Whether it be a Pit Type, Rail, Above Ground, or Portable Truck Scale; we can help you find the right scale to suit your specific environment and needs. 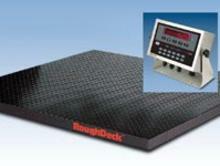 There are a wide variety of scales and accessories available. 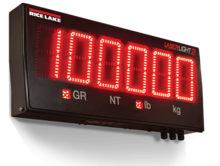 Highlighted here are some of the most popular products sold by Northwest Scale, Inc.
​Light capacity bench scales & light to heavy capacity floor scales are available to suit your weighing needs. 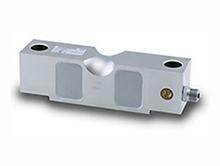 There are different types of load cells available to choose from to work best with your specific capacity needs. ​Indicators/Controllers are available with more advanced programmability in addition to their basic functions and operations. 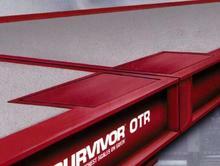 ​Ticket printers are available with single or multiple copy tickets. 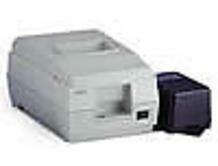 Roll tape printers allow for variations in ticket lengths and continuous printing. 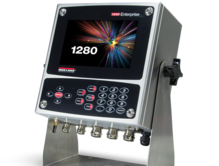 Remote displays are available for easy viewing both up close and from a distance. There are a variety of models with unique communicating options. Send us your inquiries on products not listed on our website!